Southlake, TX (March 26, 2019) – Chris Dyson and Johnny Parsons Jr., two racers who earned their greatest career laurels in different disciplines of auto racing, have filed entries Sportscar Vintage Racing Association’s (SVRA) first-ever Vintage Race of Champions (VROC) Charity Pro-Am at Road Atlanta on March 29 and 30. 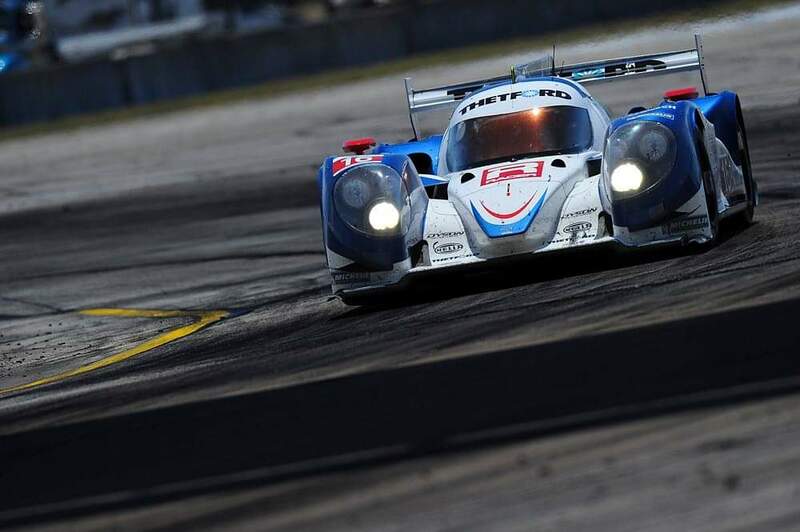 Parsons, a hall-of-fame short track star, and Dyson, an IMSA sports car champion, will square off against a stout field that includes Al Unser, Jr., Geoff Brabham, Davy Jones, Mike Skinner, Greg Biffle and Willy T. Ribbs. Dyson began his motorsport career as a teenager, racing karts on dirt ovals and from there to SCCA club racing with a Spec Racer Ford before launching his professional career in 2001 in Grand-Am. He claimed 5 overall wins in the Rolex Series in 2002, finishing runner-up in the championship. Competing in the American Le Mans Series from 2002 through 2011, Dyson won the LMP 675 title in 2003 and the LMP 1 championship in 2011. His racing CV includes three 24 Hours of Le Mans starts. Dyson currently races in the top TA class in the Trans Am Series Presented by Pirelli, where he was Rookie of the Year last season, winning at Road Atlanta and posting 4 podium finings, on the way to third in the championship. Alongside his road racing program Dyson also competes in USAC, racing in Silver Crown, sprint cars and midgets on dirt and pavement. Parsons, the son of 1950 Indianapolis 500 winner Johnnie Parsons, earned great success in his own right with 12 Indianapolis 500 starts and best finishes of fifth in 1977 and 1985. He is a highly decorated sprint and midget driver and was voted into the National Midget Auto Racing Hall of Fame in 1994 after a career that garnered 29 race wins. 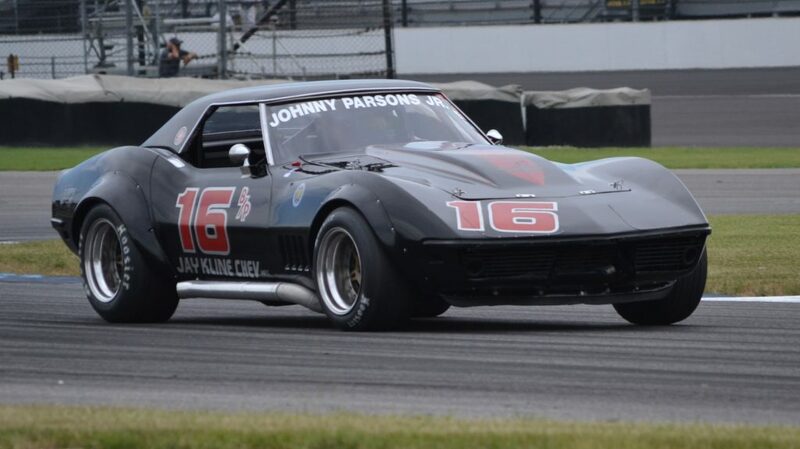 Parsons has been a regular in SVRA Charity Pro-Am races, having competed in all five of the contests at the Indianapolis Motor Speedway. The new Road Atlanta Charity Pro-Am will support Hope For The Warriors (HFTW), a national nonprofit organization that provides assistance to combat-wounded service members, their families, and families of those killed in action. The organization focuses on those involved in Operation Iraqi Freedom and Operation Enduring Freedom and their families. The SVRA race weekend will kick off HFTW’s Month of the Military Child. Other VROC series charity pro-am races are planned for the Indianapolis Motor Speedway in August, and Virginia International Raceway (VIR) in September. At stake are two points championship trophies – one for both an amateur and a professional racer.